Tony has worked as a CPA for the last 20 years. Prior to starting his own practice, he has worked for two other local firms in various maangement capacities. He has performed a variety of services including but not limited to audits, tax preparation, tax planning and business consulting. He has also been controller for a publicly traded company as well as CFO for a local real estate company. 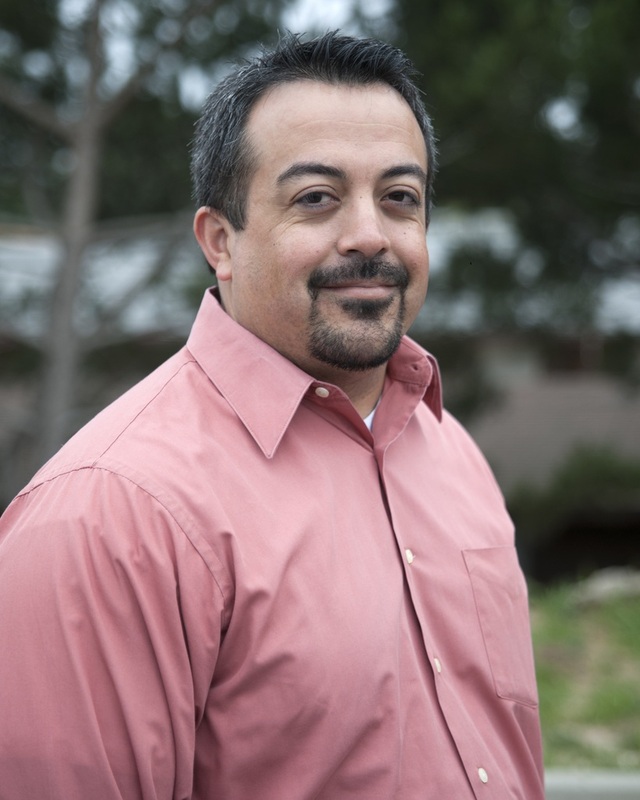 Tony was born in Carpinteria and attended local schools, including UC Santa Barbara, where he graduated with honors with a degree in Business Economics with an emphasis in accounting. Over the years he has served on the boards of several nonprofit organizations, including the Santa Barbara Food Bank, the Mental Health Association of Santa Barbara County, the Buy Santa Barbara Alliance and the Dos Pueblos Little League. He is currently on the board of the Goleta Chamber of Commerce and Santa Barbara Chamber of Commerce. Tony and his wife Sandra live in Goleta with their two children.